Technical support is also available to help with computer hardware and software problems. Connections provides students with a DELL windows-based computer. A non-refundable annual $25.00 insurance premium fee for computers will be due upon receiving equipment and each year afterwards. This fee will be taken out of the student’s allotment. Computers and components are to be returned in the condition in which they were provided (according to the terms set forth in the Equipment and Technical Support Agreement). In the case of loss or negligent damage, the user is responsible for the $100.00 deductible insurance fee. 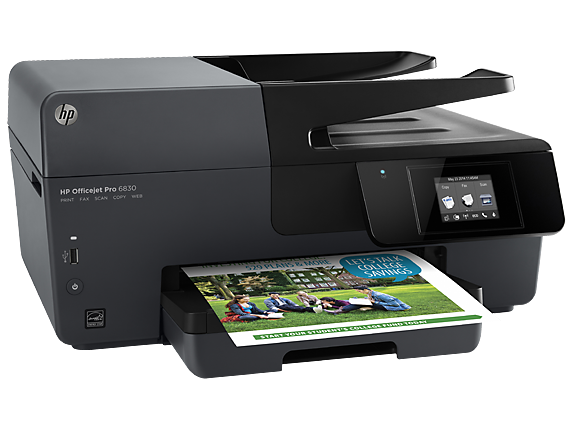 Printers are available at no cost to the student. Connections stocks ink for the models we have which can be purchased out of the student’s allotment. Connections does not provide Internet access; however, we will reimburse families up to $125.00 per month out of the student’s allotment for internet services. 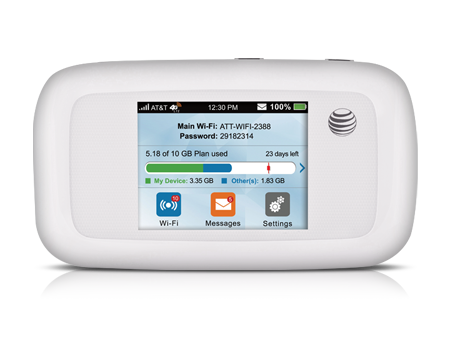 Mifi hardware and internet access are available to purchase through the Connections Program to students who are in poor reception areas, or are in need of portable internet. Costs for the device and monthly charge are deductible from the student’s allotment. Please contact your advisor for more information. Tablets are ordered through Connections and paid for out of the student’s allotment. Connections will also purchase insurance on tablets if you request it. 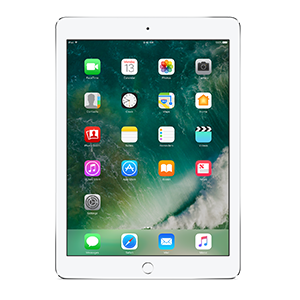 More information on tablets is available from your advisor. Digital Cameras, Graphing Calculators, External Hard Drives, Video Recorders, Microscopes and other equipment are available through Connections. Please ask your advisor for information about obtaining equipment. All equipment is the property of the Kenai Peninsula Borough, and is subject to all the rules and requirements listed under equipment. All equipment must be returned within 10 days of withdrawing from the Connections program.